I love old music, old movies, screwball comedies, vintage clothes. Basically I’m an old-fashioned gal. 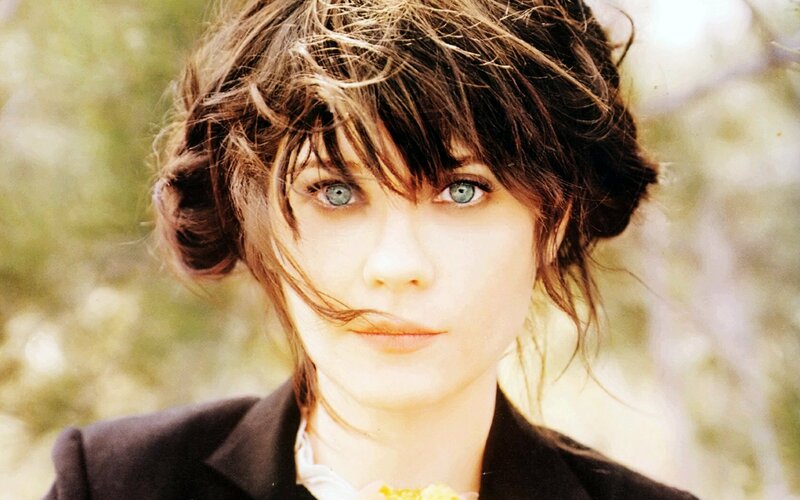 An interview to Zooey. More pictures. Pretty girls wearing clothes: Colorful Zooey. Five hundred days of Summer. Flakes. 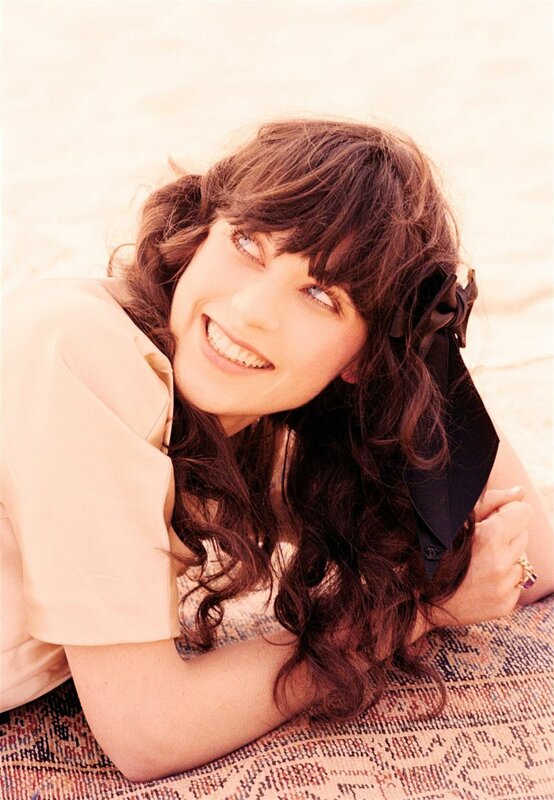 The ultimate collection of pictures of Zooey and her sister. And the hottest blog on the net, HelloGiggles — featuring Zooey as one of the authors.